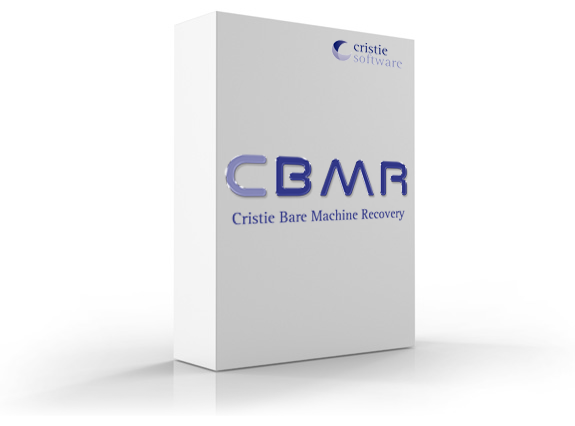 Cristie Software Limited provides machine migration and recovery software solutions. We are pleased to announce that we have recently been appointed as Distributor for Cristie Software in Malaysia. CBMR provides complete data protection, as well as the ability to recover critical servers from scratch within minutes and can be used as a standalone backup product which provides an ideal solution for server migration from physical and virtual environments. Cristie Software Limited provides machine migration and recovery software solutions for Windows, Linux, AIX and Solaris operating systems.